Since 2006, Victory Plumbing has grown to become one of the largest residential plumbing contractors in Central Texas. 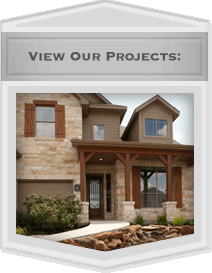 Our success is based on providing superior value and service to builders both large and small. Our list of satisfied clients includes some of the area's hottest home builders including: KB Homes, Pacesetter Homes, Taylor Morrison Homes, Lennar, K Bar T Custom Homes, LGI Homes, Brookfield Residential, Pulte Homes, and many other fine home builders. When it comes to new construction plumbing installations, our team of professionals provide fast, reliable and courteous service to help you finish your project on time and on budget.